The Angel - Available as a download or stream? 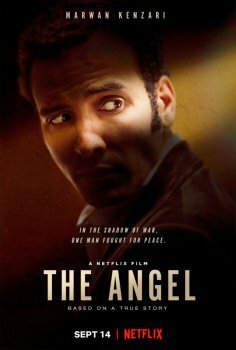 Marwan Kenzari stars as an Egyptian spy in this thriller from Israeli director Ariel Vromen. The supporting cast features Toby Kebbell, Hannah Ware, Waleed Farouq Zuaiter, Maisa Abd Elhadi, Sasson Gabay, Miki Leon, Ori Pfeffer, and Slimane Daz.